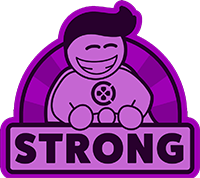 - BLACK ROSE: The queen of the high seas sets sail for the world's greatest treasures, firing cannons and braving the whirlpool ramp! 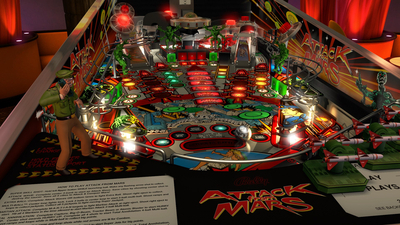 - ATTACK FROM MARS: Blast those Martians! 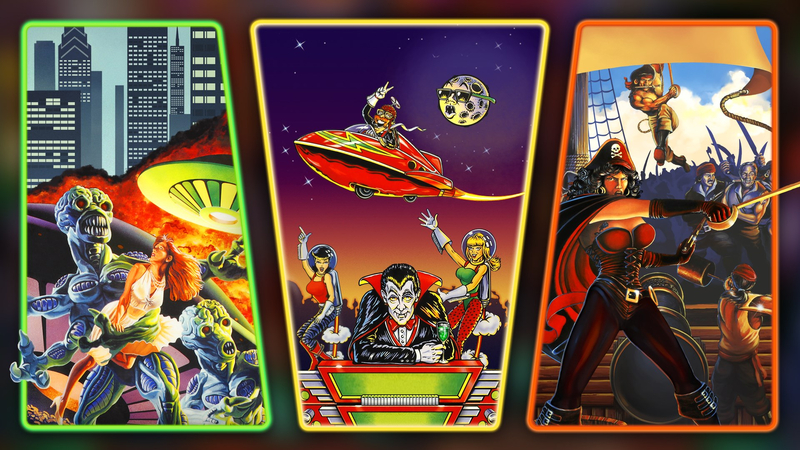 It's Big-O-Beams, flying saucers, and more in this ode to 1950s sci-fi. 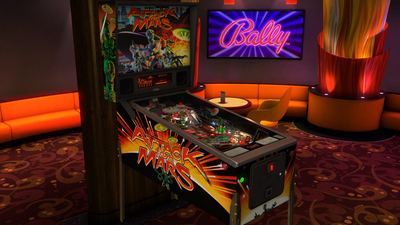 - THE PARTY ZONE: When it's time to party, there's no better place than Bally's Party Zone. Escape to a parallel universe that's way beyond Wisconsin! 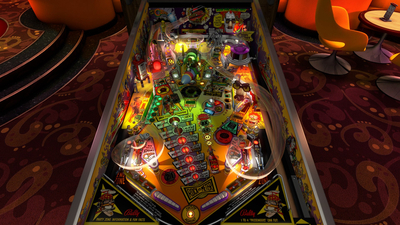 Pinball FX3: Williams Pinball Volume 2 is another winner thanks to the variety of tables included and the improved use of flourishes.